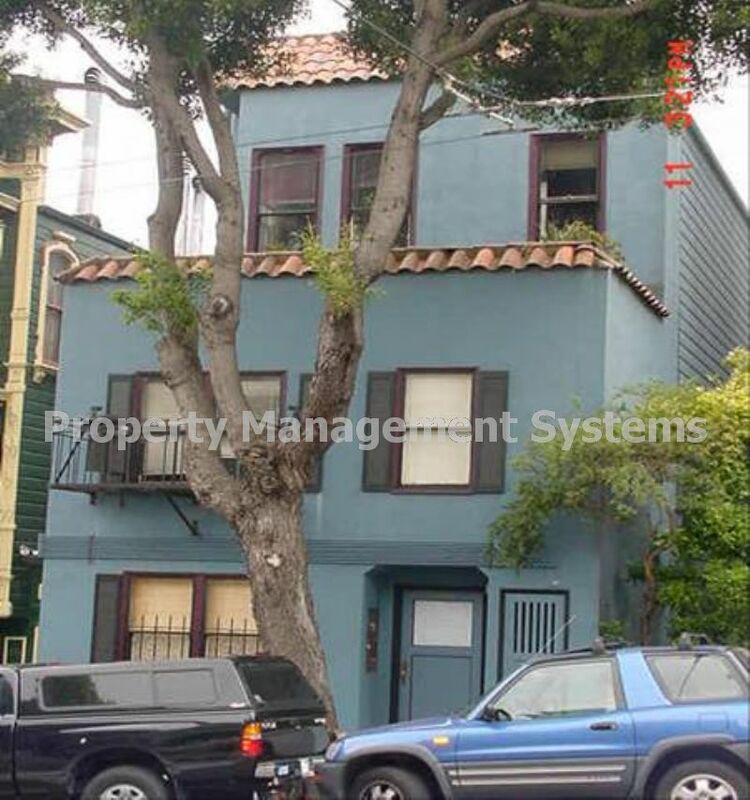 839 Haight Street, #4 is conveniently located between Divisadero and Scott Streets in the Lower Haight district of San Francisco with convenient access to restaurants, shopping, and public transportation (access to five (5) public transportation lines) and close to major freeways. This unit is located on the second (2nd) floor of three (3) floors in a lovely eight (8) unit building and features hardwood floors and neutral paint throughout, a modern kitchen with gas stove and refrigerator and a shower over tub in the bathroom. Water, sewer, and garbage are included in the price and the pet policy for this property welcomes cats with references and an additional deposit of $300.00; dogs, however, are not permitted. As of November 15, 2006, our smoking policy is that all newly marketed units are smoke-free.